← Win awesome kids swimwear from Noon Shadow, plus reader discount code! Please note that this competition is now closed: congratulations to lucky winner Rosa Cho and thanks to everyone who entered! The winter holidays are nearly upon us and, aside from trying to find the precise variety of Hatchimal for Santa and figure out how to cook a 4kg turkey in a toaster oven, we’re also staring down the barrel of entertaining over-excited small people for literally WEEKS on end, thanks to the incredibly “generous” amount of time allowed for school holidays. Given the circumstances, I’d say that 10am is a perfectly reasonable time of day to crack open the festive Bailey’s, but before you do, take a look at this rather fab little festive giveaway that could solve at least one of those pressing problems (I’m afraid I still can’t help you with the turkey conundrum though). 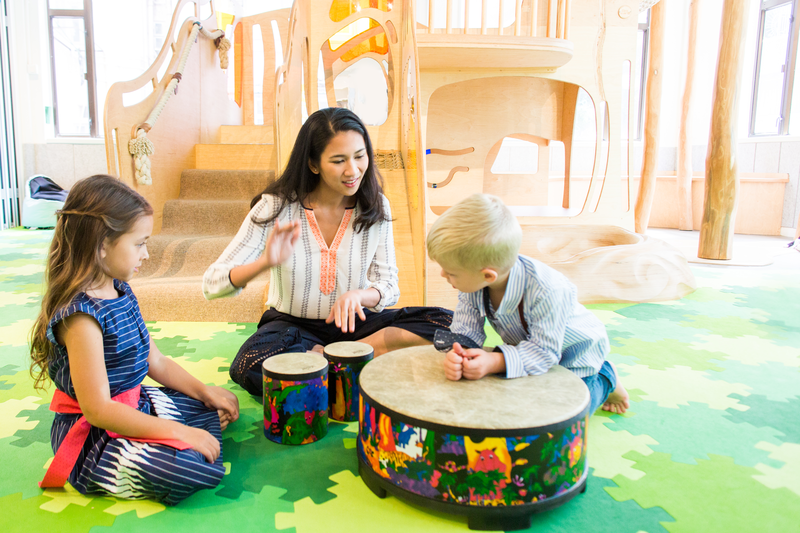 Founded in 2015, Baumhaus Wan Chai (read my original review here) has quickly become the go-to place for parents looking for a fun, creative space for their kids to play and learn. The company’s signature is its wonderful free-form wooden play space, where littlies can explore, clamber and slide to their heart’s content. However Baumhaus offers far more than just a place to play, with a packed schedule of music and drama classes to unleash your kiddo’s creative side. Oh, and most exciting of all for any tired parent – an on-site coffee lounge, serving up snacks and drinks overlooking the play area, meaning you can chill out while they run free. So far, so good. In fact, this winning formula has proven so appealing that Baumhaus will officially launch their second centre in Kowloon this Sunday, 11th December. Based within Harbour City, this new branch of the Baumhaus tree offers all the same great facilities and classes as its Wan Chai sister space, with the added benefit of being in a prime location for Kowloon and New Territories families. 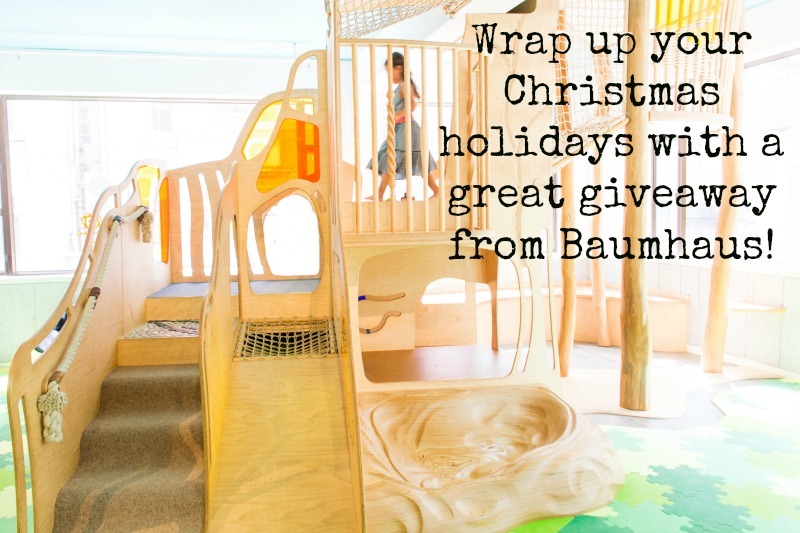 Unlimited Harbour City playroom access between 19-30th December for both children. I’ll announce the winner this coming Friday 9th December, and will put the lucky winner in touch with the friendly folks at Baumhaus to claim their prize! Baumhaus Harbour City, Suite 614-615, World Commerce Centre, 11 Canton Road, Tsim Sha Tsui, Kowloon. Thanks to Baumhaus for sponsoring this great prize!